Dubai [UAE], Feb 16 (ANI): A display of uninhibited hitting from Liam Livingstone and Babar Azam for Karachi Kings broke Pakistan Super League's (PSL) highest partnership record with their opening stand of 157 against Multan Sultans. Karachi [Pakistan], Feb 4 (ANI): Pakistan cricket team coach Micky Arthur has praised top-order batsman Babar Azam saying that he is just getting better and better. The coach hoped that soon the cricketer would be among top five players of the world. 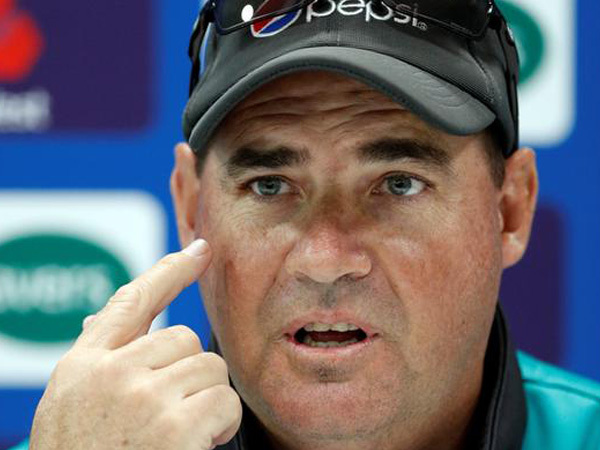 Dubai [UAE], Jan 15 (ANI): Pakistan head Coach Mickey Arthur is extremely disappointed with his team's performance after getting whitewashed by South Africa in the recently-concluded Test series. 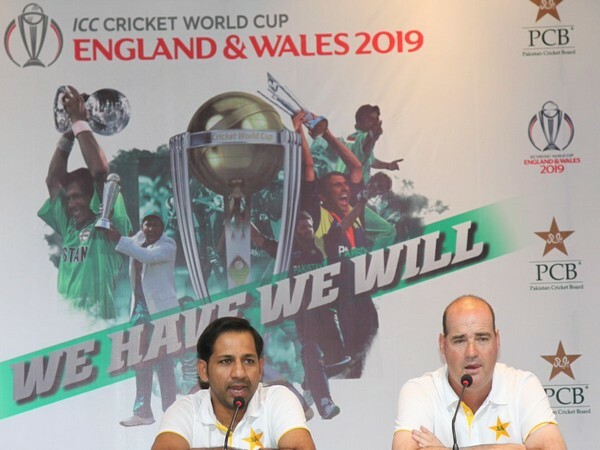 The coach, however, backed his side for future tours. Karachi [Pakistan], Sep 16 (ANI): Pakistan's Babar Azam has said that the team would look to fully utilize Indian batsman Virat Kohli's absence during the ongoing Asia Cup. Karachi [Pakistan], May 26 (ANI): Pakistan middle-order batsman Babar Azam has been ruled out of the remainder of the ongoing two-match Test series against England due to a fractured forearm. Karachi [Pakistan], April 3 (ANI): Pakistan middle-order batsman Babar Azam has yet again played down his comparison with Virat Kohli, saying that he stands "nowhere near" a legend like the Indian skipper. Auckland [New Zealand], Jan 25 (ANI): Pakistan registered a comfortable 48-run victory over New Zealand to keep the three-match Twenty20 series alive here on Thursday. Karachi [Pakistan], Dec 19 (ANI): Pakistan middle-order batsman Babar Azam has played down his comparison with Indian skipper Virat Kohli, saying he should not be likened with such a `big player`.